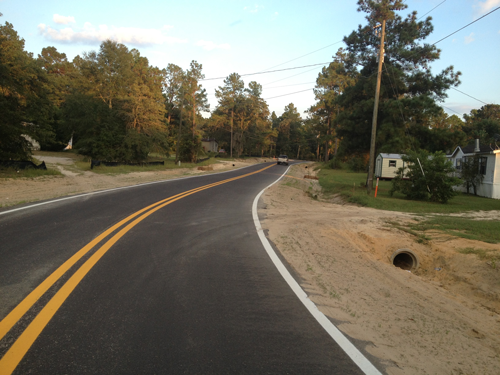 PARKER Engineering provided the design and bidding documents for the construction of 3000 linear feet of road improvements for the Town of Hiltonia. New Hiltonia Subdivision was a mobile home subdivision created in the 1990s. The subdivision lacked a drainage system leaving residents with rivers of water that traveled down the center of the dirt roads during rains. 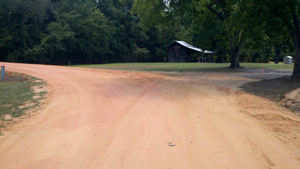 The dirt roads were muddy after storms and dusty during dry periods. The problem was solved by moving existing infrastructure to the edge of the right of way, creating drainage ditches, building a road base and paving the road. 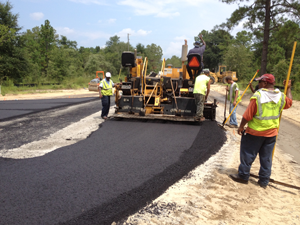 PARKER Engineering provided the design and permitting for a 2600 linear feet road in Evans County. 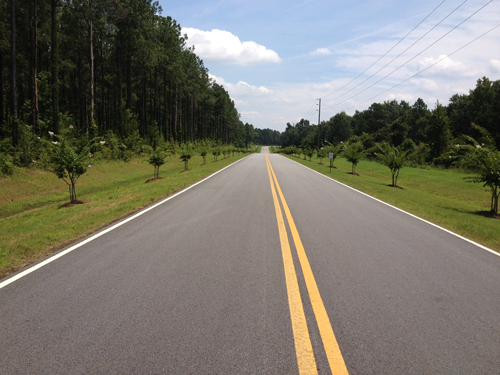 The project involved converting an existing unimproved road to a road meeting GDOT design standards. The project was challenging due to a landowner on the road that was unwilling to provide required right-of-way. Parker Engineering and Evans County staff solved this problem by realigning the centerline of the road. 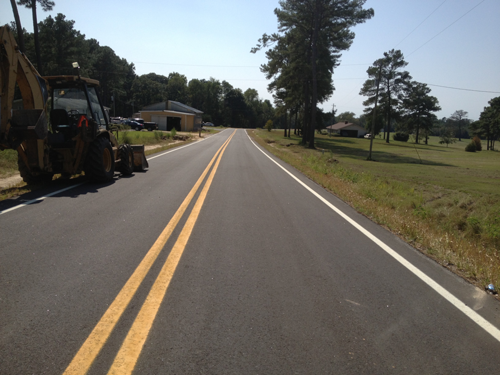 Parker Engineering coordinated with GDOT and Evans County to provide the design. Parker Engineering assisted Evans County by providing engineering guidance during the construction that was undertaken by county forces. They also assisted the County in bidding the base construction and paving construction as well as providing construction observance. 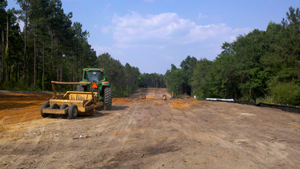 PARKER Engineering provided the design and permitting for a 3000 linear feet road required to access a new 1750-bed correction facility. In addition to the design services, Parker Engineering assisted Jenkins County in obtaining grants and financing, assisted with bidding work, and provided construction observance. The following work was completed.